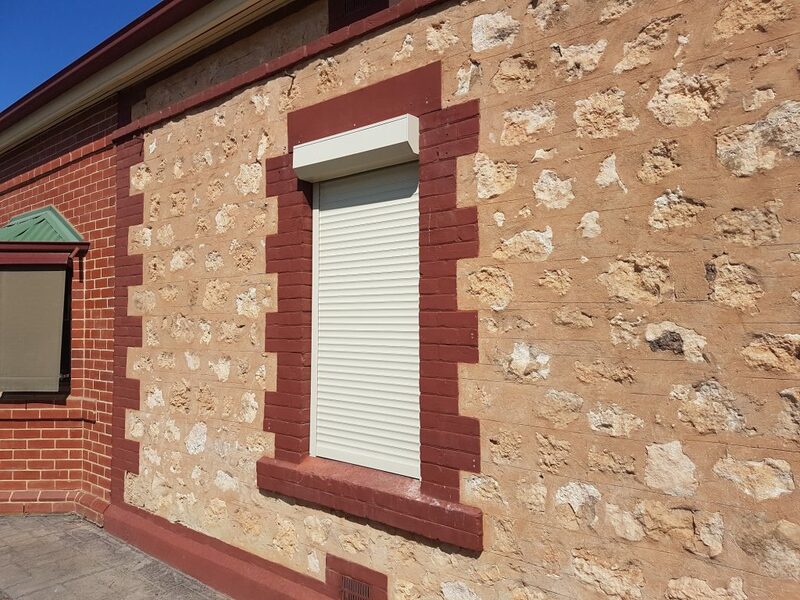 Many of our customers buy our Diy roller shutters to block out the heat during summer, but few know the benefits of roller shutters in the winter and the impact they can have in keeping the harsh cold weather out during the day and at night as well as keeping the heat in from your air-conditioner, saving on heating cost. Study’s suggest that our Diy roller shutters can save up to 20% on heating cost during winter because of the barrier the roller shutter creates between your windows and the outside weather. Our Diy roller shutter slats are injected with a Polyurethane foam which creates a 8.7mm thick wall of insulation this in turn can provide up to 90% reduction in heat loss from your home or cold weather entering your home. Many people know roller shutters can be a great visual deterrent for thieves that are looking to break into peoples homes. 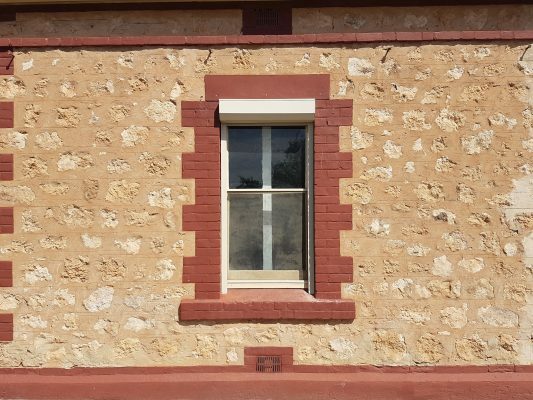 The NRMA reports that 55% of domestic home break-ins are through unprotected windows. 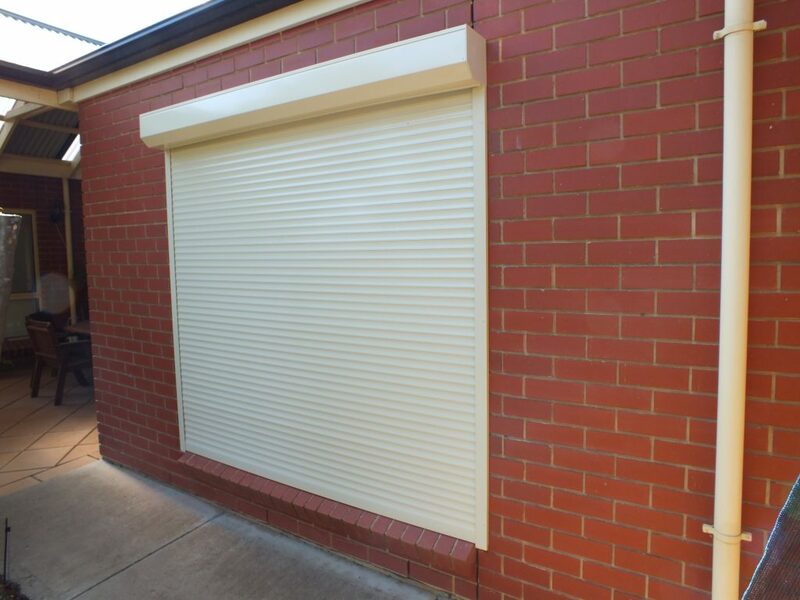 Our Diy roller shutter can also be installed over door ways and car garage doors for added security. Many of our customers are people that travel for work or are away form home a lot and want the piece of mind knowing there home is secure. There’s nothing worse for a night shift worker then trying to get to sleep while the midday sun and traffic blasts through the window, Our Diy roller shutters have world-class pu insulation allowing our roller shutters to block out up to 50% in noise reduction and up to 100% light depending on type of installation. The roller shutters come with perforations along the slat hinge to allow some light in when the shutter is slightly opened so you still have privacy. Our Diy roller shutters can offer a physical barrier against driving rain, high winds and flying debris. 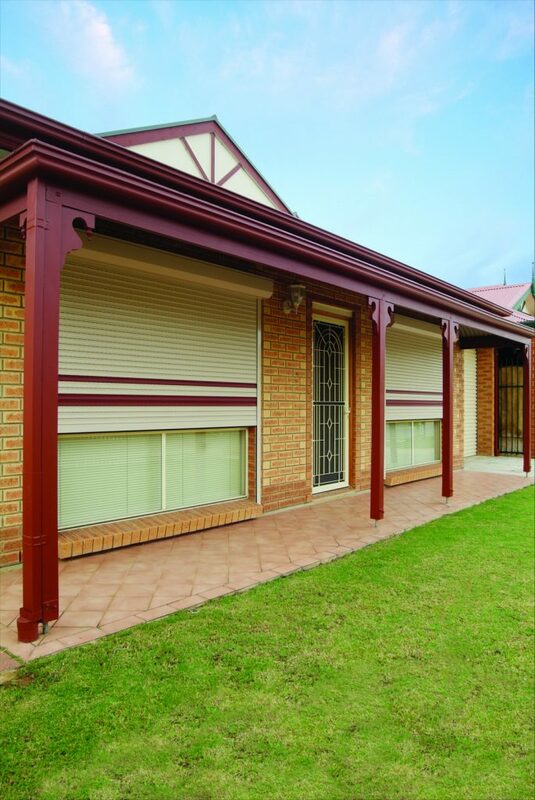 Roller shutters are especially effective against hail, protecting the glass from breaking and possible personal injury.